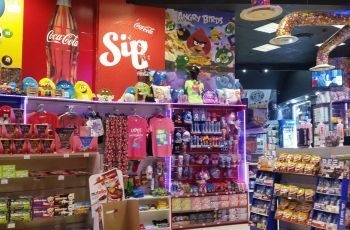 Candylicious is the first of its kind in South Africa, with a world-class concept store specializing in global candy and novelty brands. Candylicious ​ has introduced a range of clothing, merchandise, gifting, novelties, sweets, groceries and soft drinks from international regions and brands never seen before.​ ​"Treat Yourself" to the likes of M&M's, Hersheys, Coca Cola, Kelloggs, Fluff, Starbucks, Pringles, Wonka, Arizona, Pez, Jelly Belly and much more. 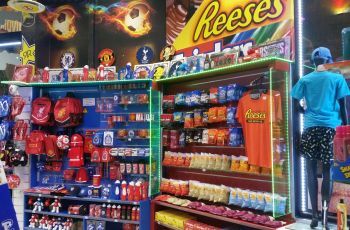 All these brands are represented not only in Candy but includes all types of wonderful merchandise.​ Visit us on Facebook at CandyliciousSA. 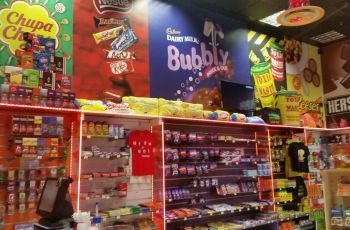 This is definitely one of the best sweet shops in Johannesburg.